Captivating singer Jackie Bornstein enchants audiences with her emotive delivery and beautiful tone. Known for her rich voice and ability to get to the heart of a tune, Jackie brings a powerful energy to each performance. She has developed her own style, imparting a range of emotions through her use of varied vocal timbres. Growing up in a musical family with a musical diet heavily laden with big band swing, bebop and modern jazz, Jackie developed an ear for jazz from childhood. Trained classically as a child (in voice, piano and clarinet), she continued her jazz leaning becoming strongly influenced by modern vocal greats including Kurt Elling, Dianne Reeves and Dee Dee Bridgewater. Jackie went on to study Jazz Voice Performance at the Victorian College of the Arts after completing her Psychology degree at the University of Melbourne. She was also awarded a UK Masters scholarship during which she completed a thesis examining the role of the arts and music in resolving conflicts and promoting expressive and listening capacities. Jackie secured sold-out shows at her 2018 Melbourne Recital Centre debut and at the 2018 and 2017 Melbourne International Jazz Festival. 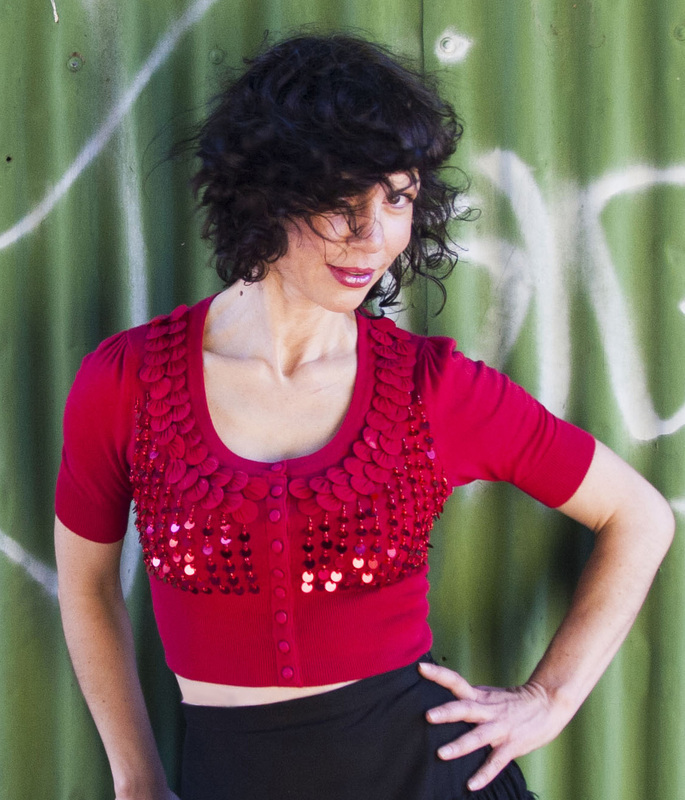 She has become a regular at Melbourne’s top jazz venues with performances at Lido Jazz Room, Bennetts Lane Jazz Club, Bird’s Basement, Paris Cat Jazz Club, Kew Court House and more. She performs alongside a selection of Australia’s finest jazz musicians including James Sherlock, Stephen Magnusson, Carl Mackey, Philip Rex, Ben Hanlon, Nathan Slater, Andrea Keller, Danny Fischer, Hugh Harvey, Craig Fermanis, Anton Delecca, Tamara Murphy and Sam Keevers. Jackie enjoys exploring a broad repertoire that sees her singing in French, Spanish, Portuguese and English.